Aside from water, of course, there’s almost nothing as refreshing as a nice, cold glass of lemonade. 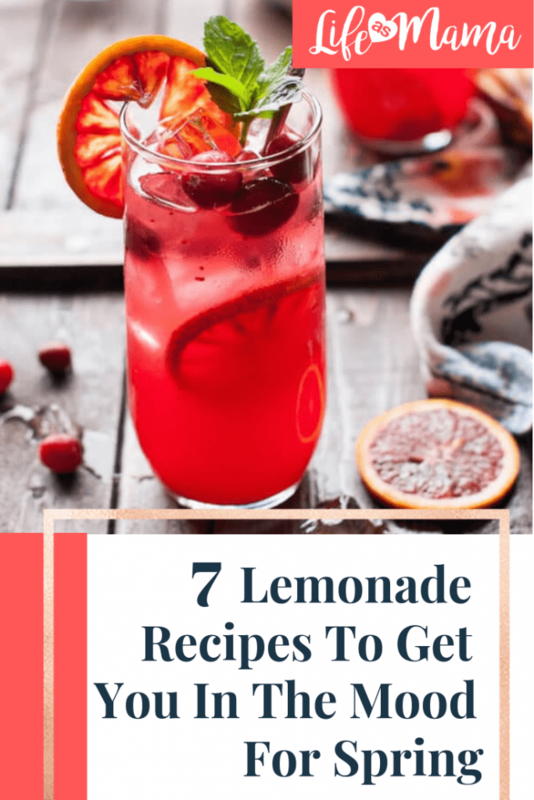 Slightly zesty, ridiculously sweet, and too amazing not to love, lemonade may be most popular during the spring and summer months but it totally holds up at any time of the year. About a week into February and with temperatures topping out at about 30 degrees in my state I got a craving for lemonade that would not be quenched. It didn’t matter how cold it was or the fact that I had to wear all of my winter gear, mittens and all, to go buy lemons. All that mattered was my quest for the most delicious drink in the world. Luckily, this quest was completed with a homemade pitcher that ended up mysteriously disappearing in less than a day. Still, it was totally worth the trouble. 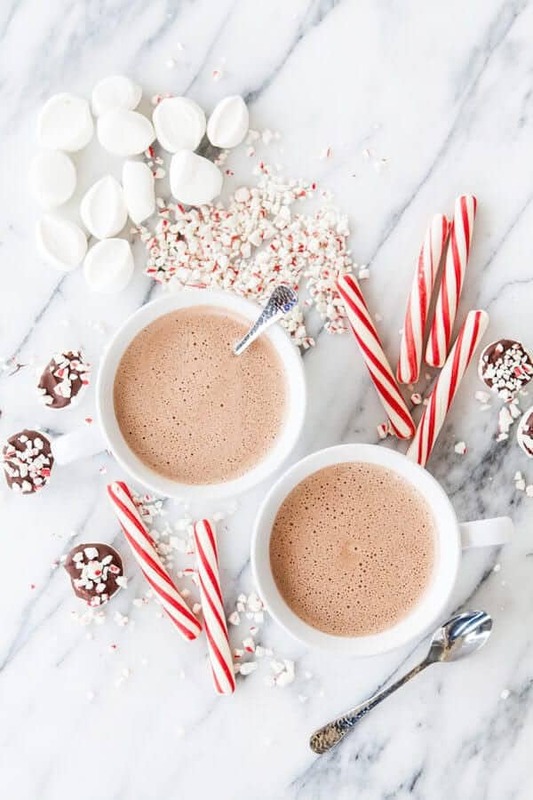 Just like these every single one of these delicious recipes! 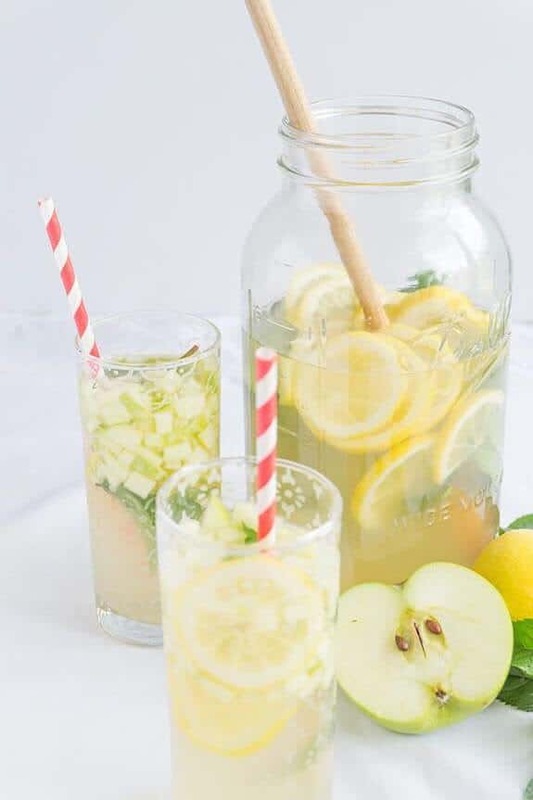 This lemonade may look all classy and sophisticated but the recipe is ridiculously simple. 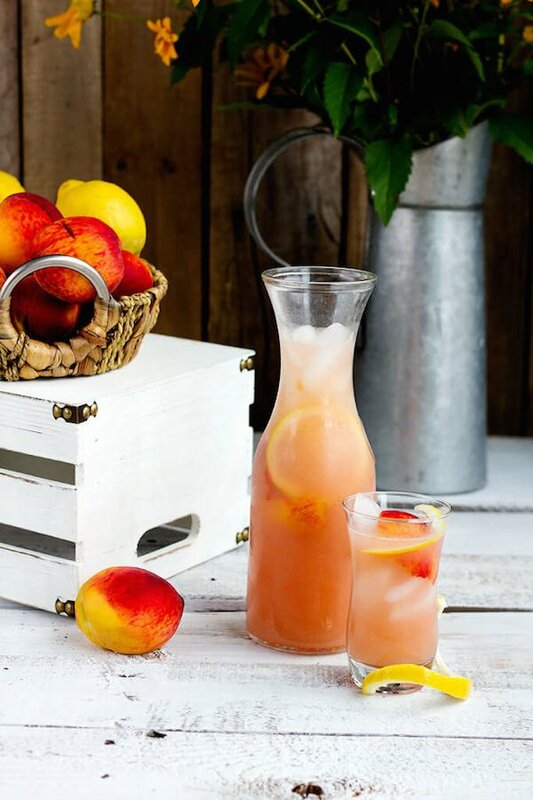 Three measly ingredients (peaches, sugar, and water) are all you really need to create a recipe that is just as sweet as it is refreshing. Visit Gather For Bread to find more delicious, heartwarming recipes. 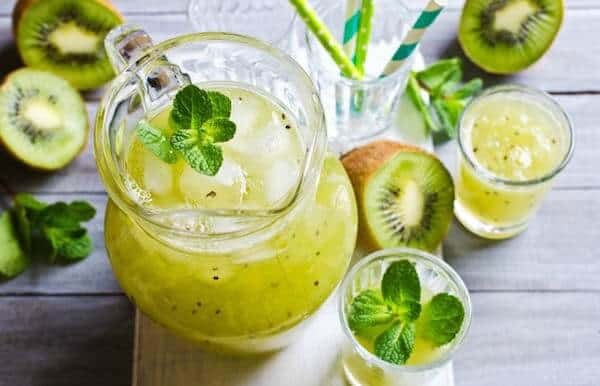 Mint and kiwi aren’t two ingredients that get combined a lot, which is a shame because this recipe shows just how well the fit together. 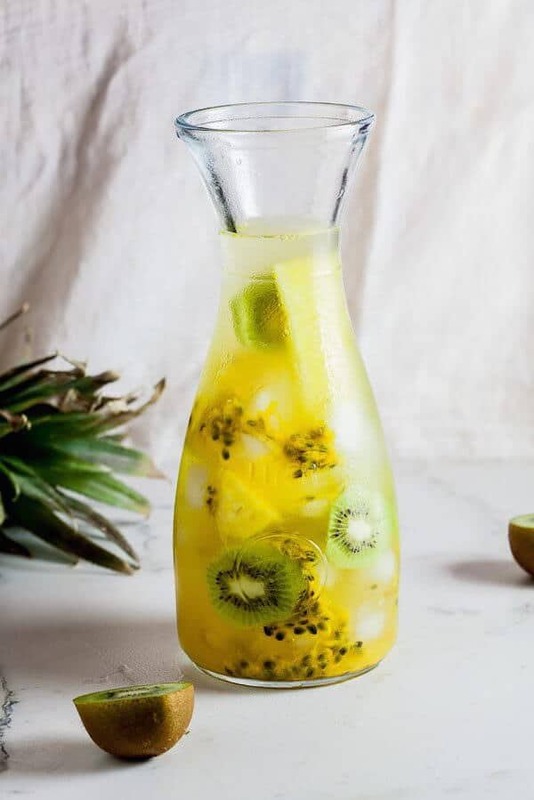 Kiwis, lemons, and fresh mint come together to create a drink that can only be described as mindblowing. 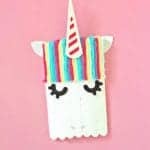 Find cute, nerdy anecdotes, fun DIY projects, and great recipes at Nerdy Mama. 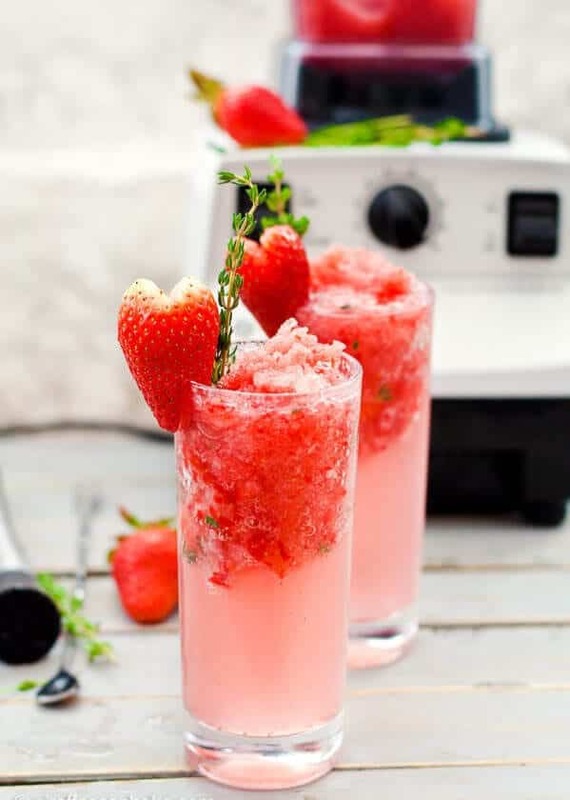 The added addition of sparkling water turns this delicious but simple recipe into something truly special. Fresh lemons and raspberries are slightly tart, super sweet, and zingy enough to satisfy. 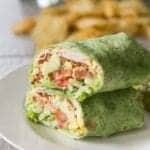 Head over to Cooking Classy to find more delicious, family-friendly recipes. 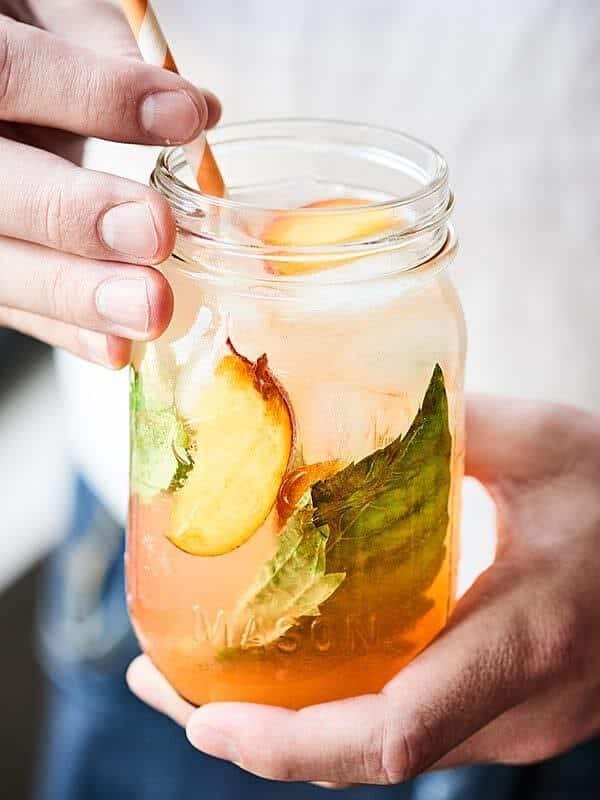 Slightly unconventional in that it actually has chunks of fruit infused, this apple honey lemonade is definitely a breath of fresh air. 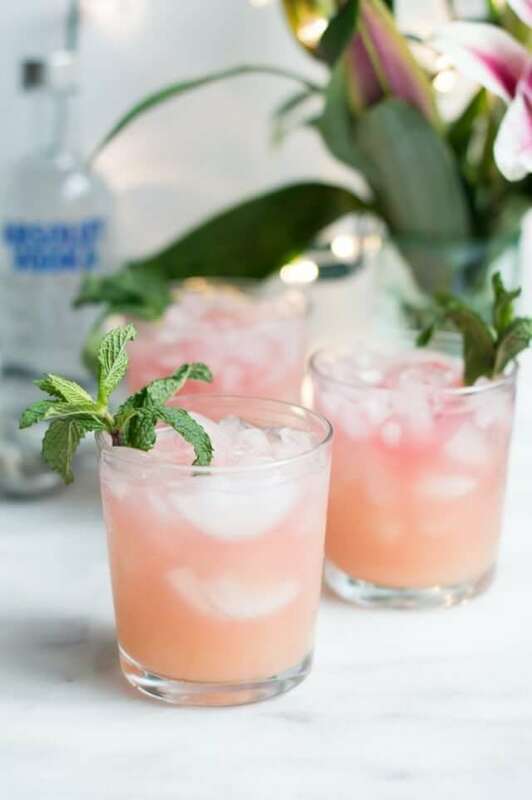 The additions of a bit of ginger and fresh mint turn this drink from sweet to completely satisfying. Oat & Sesame is filled with amazing travel inspiration and even more amazing recipes. 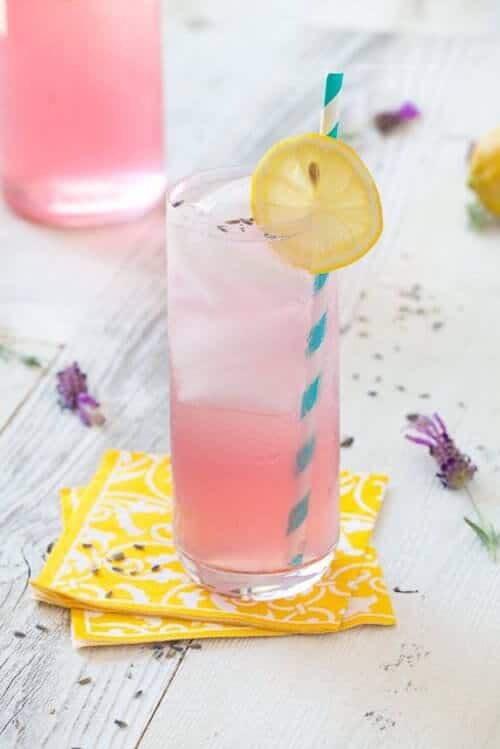 Dried lavender, lemons, and a bit of honey combine to create a drink that is light, airy, and delicately flavored. 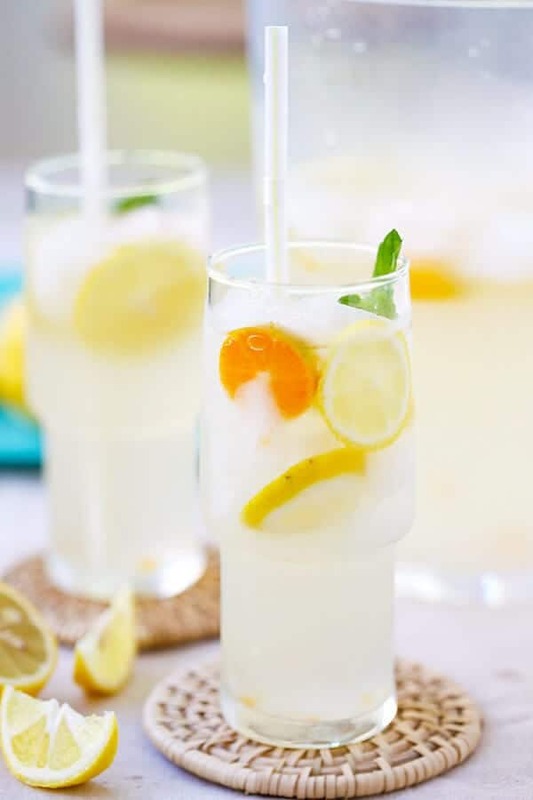 Absolutely perfect for garden parties or just for around the house, this lemonade always hits the spot. Get amazing cookbooks and fun recipes at Against All Grain. Coconut water, in itself, is known for being super hydrating. 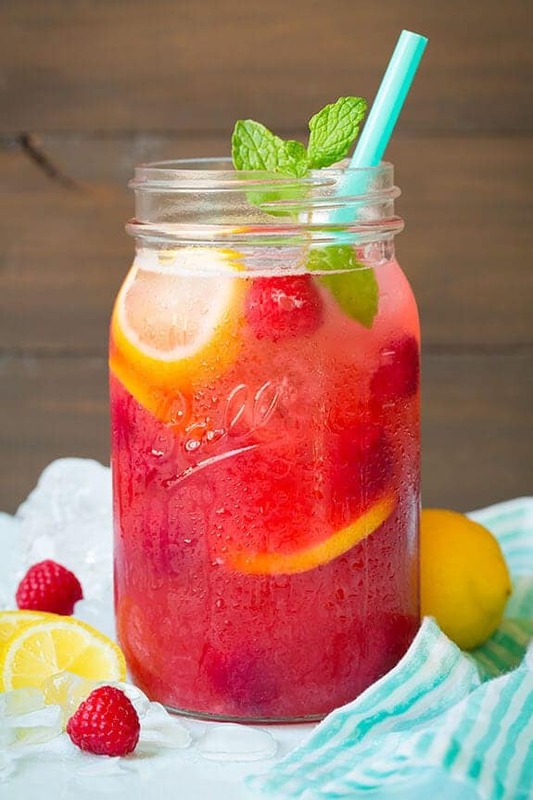 When combined with a simple lemonade recipe, it transforms into a drink this is crazy refreshing. Find more delicious Asian inspired recipes at Rasa Malaysia. This recipe is definitely the best of both worlds. Dark blood oranges and tart cranberries. 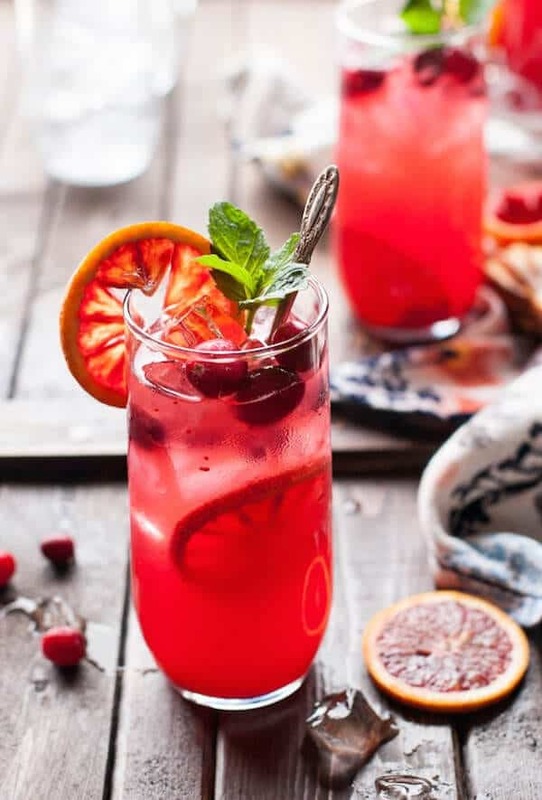 With amazing winter ingredients and a summery freshness, this lemonade is the perfect compromise. Find more darkly delicious food and drink recipes at The Kitchen McCabe.